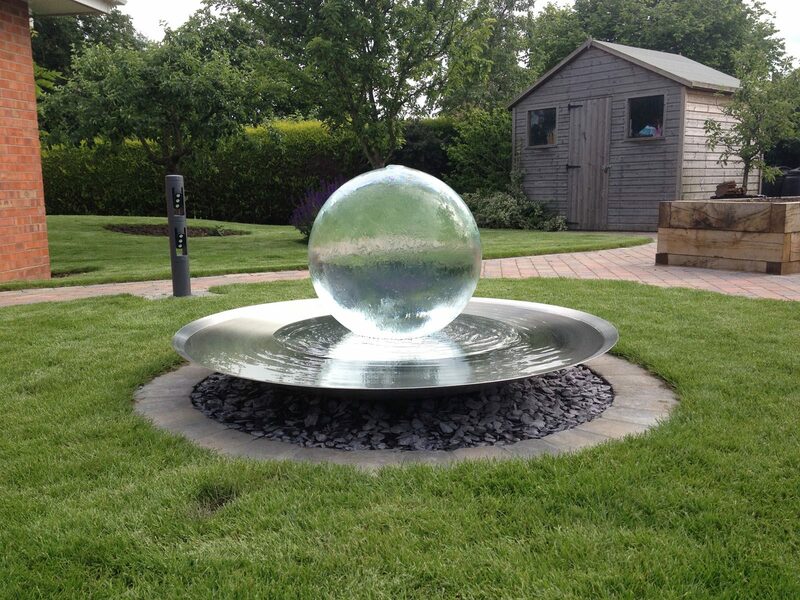 We are renowned in the local area for creating stunning and memorable gardens for our customers. Our team provides both creative and practical solutions to suit a wide range of budgets. Talk to our experienced team about your landscaping ideas or challenge us with a blank canvas. Our experienced team is ready to landscape your garden and design an unforgettable space. We are able to take the project from initial idea, design to full installation and finish. Handling both soft and hard landscaping projects of varying scales. Why not look through our wide range of projects in our online gallery to see a range of stunning transformations. Call or Contact us for ideas. We offer a free no obligation consultation. JTU will fit and supply a range of different surfaces for your driveway. However, we have a specialism in natural stone finishes. JTU will design, recommend, and fit the best fencing solution for your fencing needs. Our expert team also offers a storm damage repair service and maintenance. We offer a variety of general garden maintenance services customised to your individual needs and frequency. We deal with both domestic and commercial garden maintenance. One area that sets our team apart is the creativity, attention to detail, and flexibility with our custom installations. Challenge us with your brief! JTU Landscapes provides high quality and competitively priced landscape gardening, garden maintenance, paving, driveways, artificial grass, fencing and custom garden installations for a range of private homes and businesses in the Daventry, Northamptonshire, and Warwickshire areas.